(C)2012 Thrailkill Builders. All Rights Reserved. OUR COMMITTMENT BEGINS WITH SERVICE! 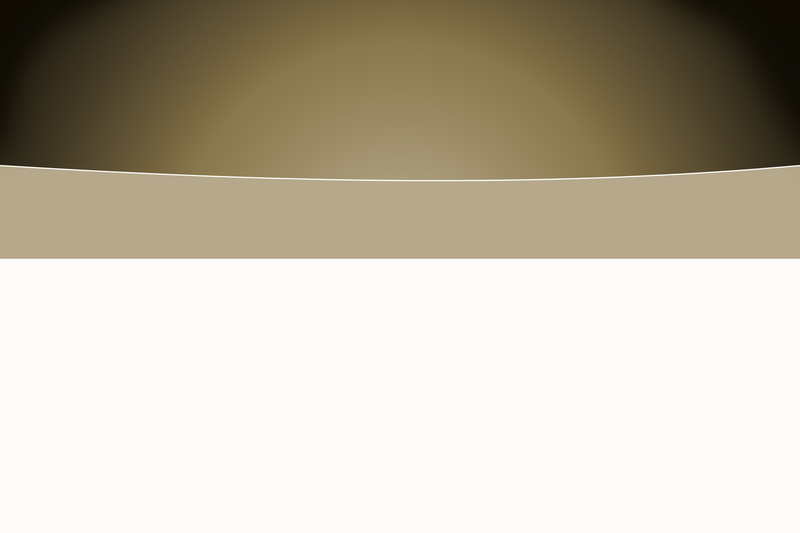 Since our conception in 1994, we’ve been committed to conducting our business in the absolute most professional manner: with honesty, integrity and responsibility. Simply put, we do the right thing- every time. And the end result is a high-quality finished product, and lasting relationships with clients who choose to call on us again and again. Experience more than a company that can read plans, hire sub-contractors and deliver keys. 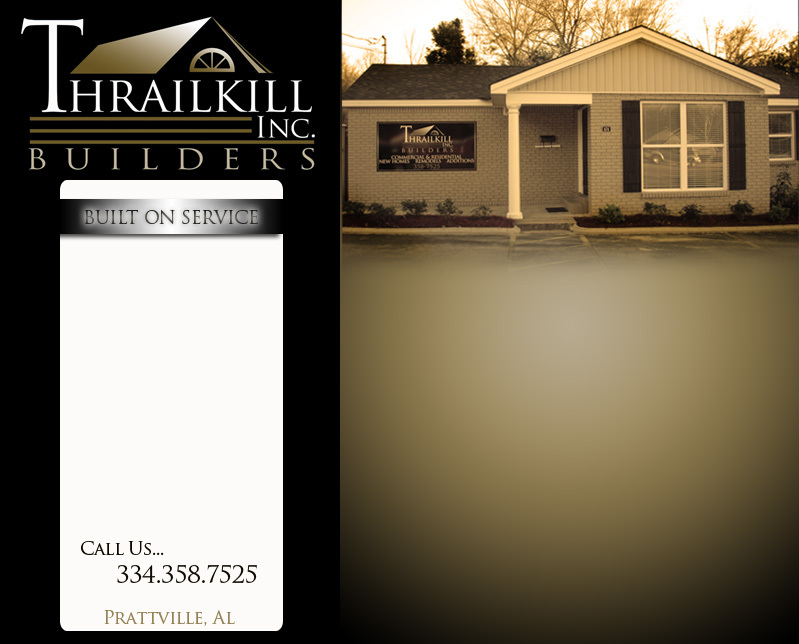 Call Thrailkill Builders Inc. today for the most complete, peace-of-mind decision you'll make concerning your investment.